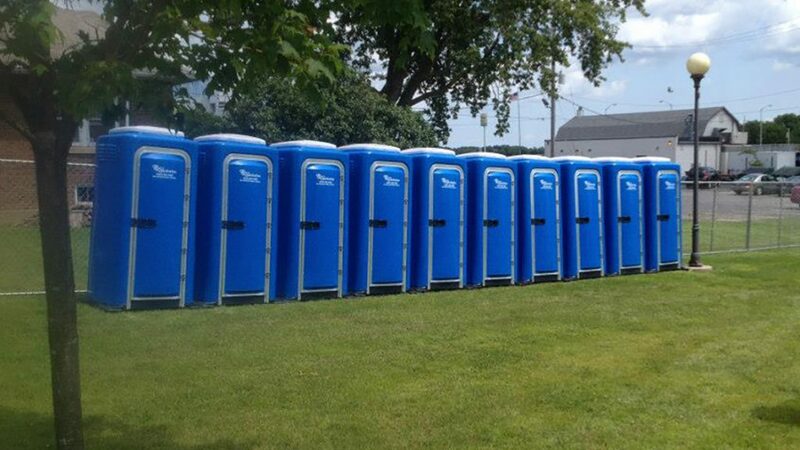 Ray’s Sanitation offers portable restroom and sink rentals for virtually any occasion, event or situation! We deliver directly to your location and service the unit on-site. We look forward to providing YOU with the cleanest units…Always!